Josh Henkin is a CSCS and Master RKC with twenty years of experience. 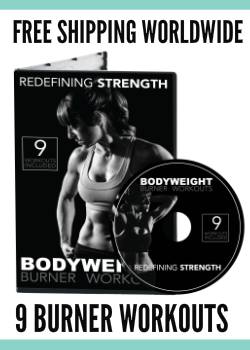 His innovative Dynamic Variable Resistance Training (DVRT™) has allowed him to present in more than 13 countries and publish in top outlets like Men’s Health and the Wall Street Journal. Josh has coached people of all backgrounds, including the U.S. Army Special Forces Recruiting Battalion and U.S. Marines. 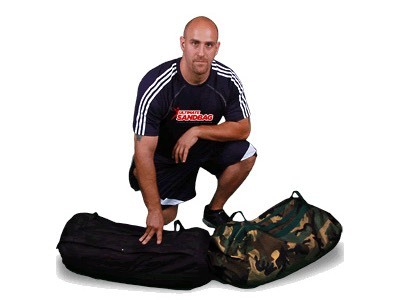 He is the creator of The Ultimate Sandbag and you can learn more about his programs at DVRTFitness.com. 2. Mastery of a subject and putting into practice what you’ve learned is key to getting your clients results. 3. When learning a new tool, understand HOW and WHY this tool will help you accomplish a specific goal. 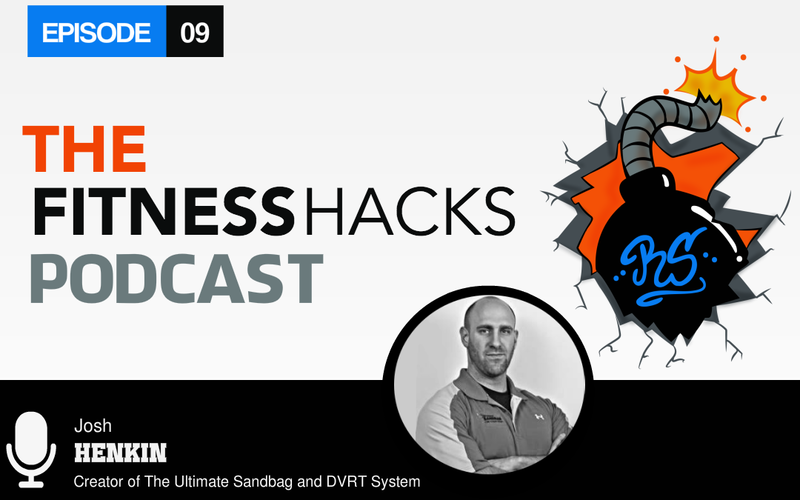 In this episode we talk with Josh Henkin the creator of The Ultimate Sandbag and the Dynamic Variable Resistance Training System (DVRT). 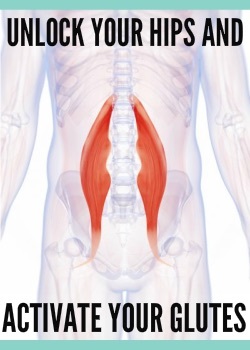 Josh discusses the importance of really understanding why you use certain exercises and tools in your programs to help your clients reach their specific goals. He reminds us that equipment isn’t merely a “toy” but should be used for a purpose. And while he talks about continuing to learn, Josh mentions that you shouldn’t simply hop from thing to thing. That it is important to learn to master a subject and actually practice implementing it with your clients. 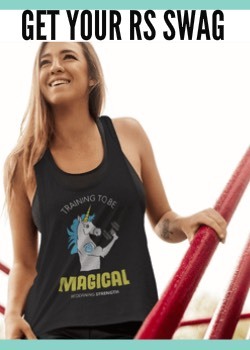 While continuing to learn is important, going from conference to conference and trend to trend won’t necessarily help you build a business or get your clients the best results!